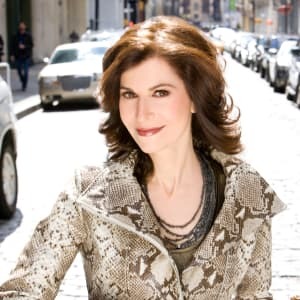 Sharon Isbin | The Chamber Music Society of Lincoln Center. 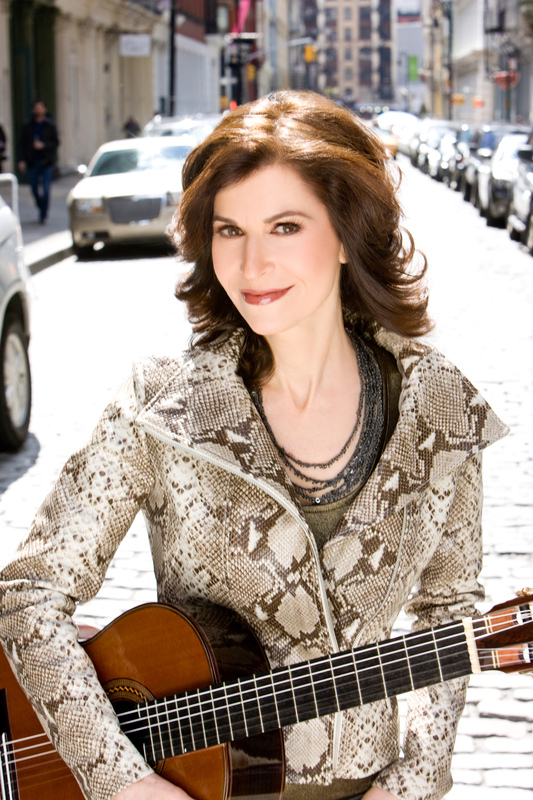 Acclaimed for her extraordinary lyricism, technique and versatility, multiple GRAMMY Award winner Sharon Isbin has been hailed as “the pre-eminent guitarist of our time.” Winner of Guitar Player’s Best Classical Guitarist award, Germany’s Echo Klassik, and the Munich, Toronto and Madrid international competitions, she has appeared as soloist with nearly 200 orchestras. She has given sold-out performances in many of the world’s finest halls, including New York’s Carnegie and Geffen Halls, Boston’s Symphony Hall, Washington D.C.’s Kennedy Center, Philadelphia’s Kimmel Center, London’s Barbican and Wigmore Halls, Amsterdam’s Concertgebouw, Paris’ Châtelet, Vienna’s Musikverein, Munich’s Herkulessaal, and Madrid’s Teatro Real. She created and directed festivals for Carnegie Hall, New York’s 92nd Street Y and the national radio series Guitarjam. The acclaimed documentary Sharon Isbin: Troubadour has been seen by millions on over 200 PBS stations across the U.S., and abroad including Europe, Japan and Mexico. Winner of the 2015 ASCAP Television Broadcast Award, the film is available with bonus performances on DVD and Blu-ray. Watch the trailer at: www.sharonisbintroubadour.com. Other recent national PBS television performances include the Billy Joel Gershwin Prize with Josh Groban, and Tavis Smiley. Ms. Isbin has been featured on NPR’s All Things Considered, A Prairie Home Companion, CBS Sunday Morning, Showtime’s The L Word, Scorsese’s Oscar-winning The Departed, at Ground Zero for the first internationally televised 9/11 memorial, the White House by invitation of President Obama, and as the only classical artist in the 2010 GRAMMY Awards. Profiled in periodicals from People to Elle, The Wall Street Journal and The New York Times, she has appeared on the cover of over 45 magazines. Ms. Isbin’s catalogue of over 25 recordings—from Baroque, Spanish/Latin and 20th Century to crossover and jazz-fusion—reflects remarkable versatility. Her latest release, Alma Española with ArgentinianAmerican opera star Isabel Leonard, has been a #1 bestseller, and is the first Spanish art song album of its kind in 40 years, including twelve world premiere arrangements by Isbin. It was honored by a 2018 GRAMMY Award for Producer of the Year, Classical in recordings by David Frost. Other recent bestselling titles include Sharon Isbin: 5 Classic Albums, and Sharon Isbin & Friends: Guitar Passions with guests Steve Vai, Heart’s Nancy Wilson and others. Her 2010 GRAMMY-winning Journey to the New World with guests Joan Baez and Mark O’Connor spent 63 consecutive weeks on top Billboard charts. Other GRAMMYs include her world premiere recording of concerti written for her by Christopher Rouse and Tan Dun, and Dreams of a World which made her the first classical guitarist in 28 years to receive the award. She received a Latin GRAMMY nomination for her disc of Rodrigo/Ponce/VillaLobos concerti with the New York Philharmonic—their only recording with a guitar soloist. Sharon Isbin has been acclaimed for expanding the guitar repertoire with some of the finest new works of our time. She has commissioned and premiered more concerti than any other guitarist, and her American Landscapes with works written for her by Corigliano, Schwantner and Foss is the first-ever recording of American guitar concerti. Her latest world premieres include Affinity: Concerto for Guitar & Orchestra composed for her by Chris Brubeck, and a work by Richard Danielpour commissioned for her by Carnegie Hall for its 125th anniversary and by Chicago’s Harris Theater. Other recent highlights include a 21-city Guitar Passions tour with jazz greats Stanley Jordan and Romero Lubambo, collaborations with Sting, tours with the Pacifica Quartet, performances with the Detroit, National and Montreal Symphonies, and sold-out recitals at the Kennedy Center and Carnegie Hall. Sharon Isbin began her guitar studies at nine in Italy, later studying with Andrés Segovia, Oscar Ghiglia, and Rosalyn Tureck with whom she collaborated on landmark editions/recordings of the Bach lute suites for guitar. She authored the Classical Guitar Answer Book, and directs guitar departments at the Aspen Music Festival and The Juilliard School, which she created in 1989.